"To preserve the past is to give voice to history and thereby to advance the knowledge of mankind." The Mendik Library is continuing to process, organize and upload digitized versions of selected documents from the Archival Collection of Judge Roger J. Miner. For now, some sections of this Guide remain incomplete and are designated as "Under Construction." Please enjoy the content that has been made available thus far and check back regularly for new additions. "[It is] the duty of every good citizen to use all the opportunities, which occur to him, for preserving documents relating to the history of our country." In March 1999, Judge Roger J. 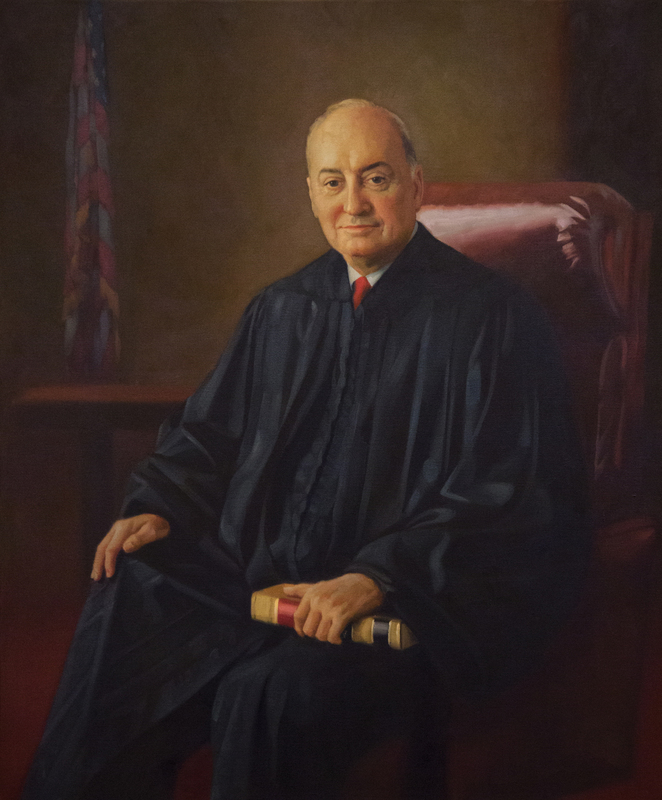 Miner ’56, Senior Circuit Judge for the United States Court of Appeals for the Second Circuit, arranged with New York Law School to donate his papers to the Mendik Library. A Deposit Agreement and Deed of Gift dated March 29, 1999 recites Judge Miner’s and New York Law School’s intention to establish a research collection consisting of archival records relating to Judge Miner’s career for the use and benefit of the students and faculty of New York Law School, other legal scholars, historians, political scientists, journalists and researchers of all disciplines. Prior to his untimely passing on February 18, 2012, Judge Miner had begun the process of transferring materials from the early years of his tenure on the Court of Appeals. The entirety of materials associated with Judge Miner’s tenure as a United States District Judge for the Northern District of New York between 1981 and 1985 had been transferred to New York Law School prior to 2003. After Judge Miner’s passing, his long-serving judicial assistant Shirley Hicks (who worked with Judge Miner from 1981 through his death in 2012), along with law clerks Matthew Zappen and Alicia Surdyk continued the transfer process according to procedures Judge Miner had established. 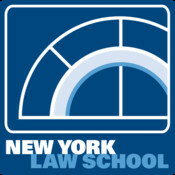 By January 2013, the remainder of Judge Miner's papers, a total of 255 boxes, had been transferred to NYLS. Subsequently, additional papers and materials from Judge Miner's home office in Hudson, New York, were transferred. 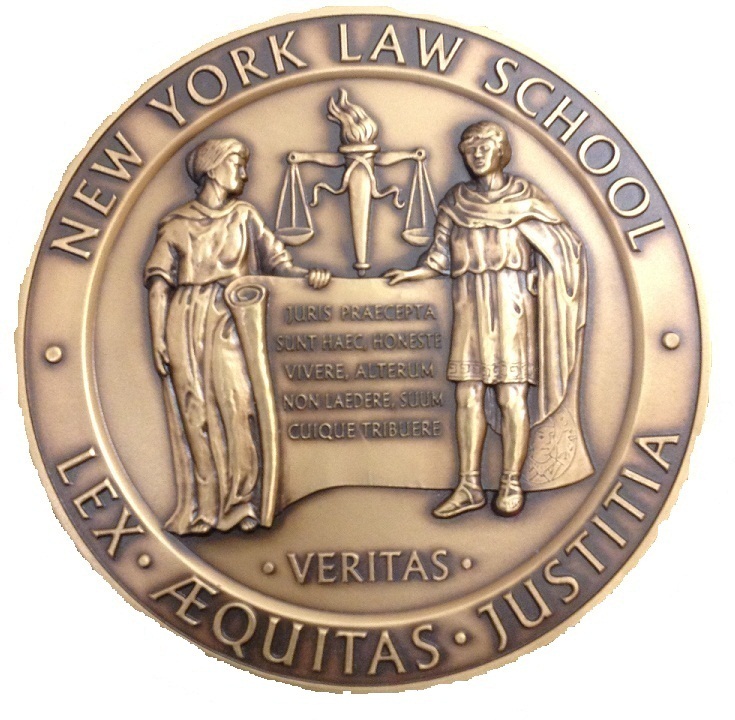 New York Law School is extraordinarily fortunate to have been the beneficiary of this gift, which will afford scholars and others researching Judge Miner, his works, or the jurisprudence of the Second Circuit, access to an unparalled collection of unique material.